Trying to streamline the look of your kitchen? 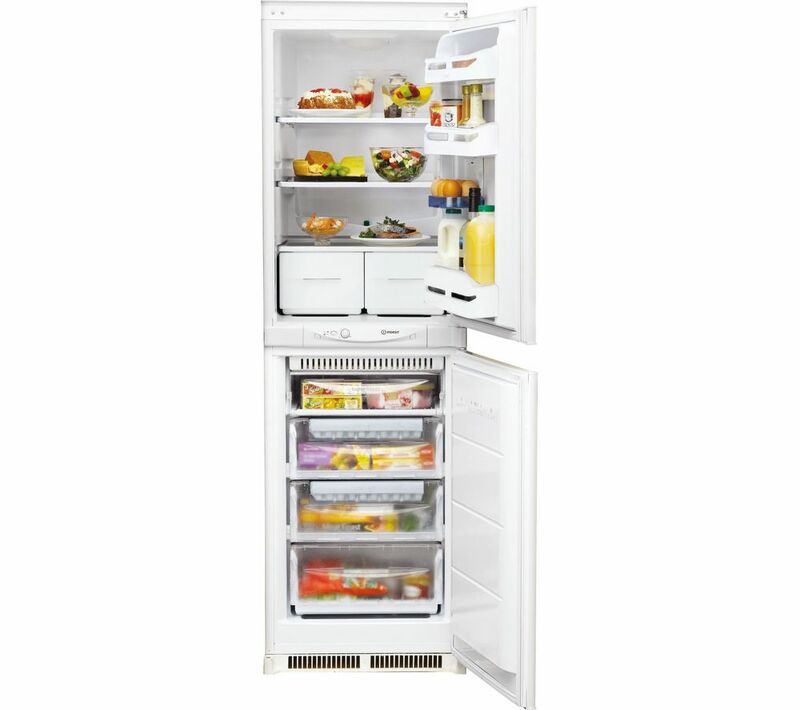 The Indesit IN C 325 FF.1 Integrated 50/50 Fridge Freezer's built-in design means it can hide behind your kitchen cabinet doors. You'll be able to keep your food chilled and frozen without having to disrupt the design of the room. With over 200 litres of space, you can safely store the weekly shopping to prepare your favourite meals at any time. Tired of defrosting your fridge freezer? The IN C 325 FF.1 Fridge Freezer has a frost free design, saving you time and effort so that you can spend more time doing the things you actually enjoy. Worried about your impact on the environment? Want to save money on your energy bills? The A+ energy rating of the IN C 325 FF.1 means the appliance runs efficiently to give you extra peace of mind, as well as some spare cash in your pocket.